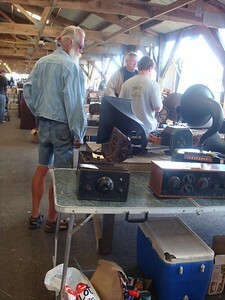 When is a flea a giant? 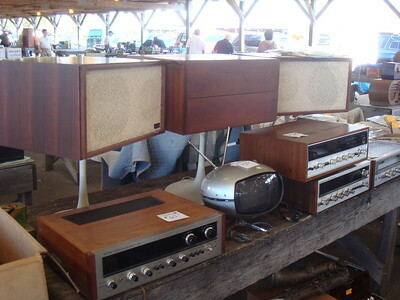 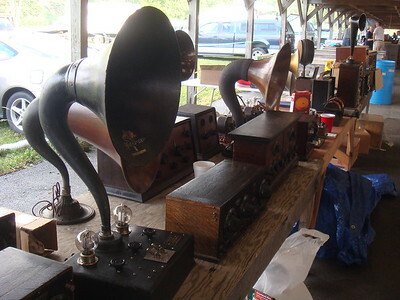 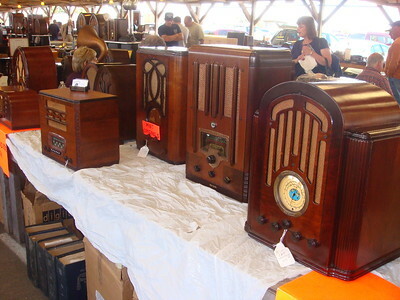 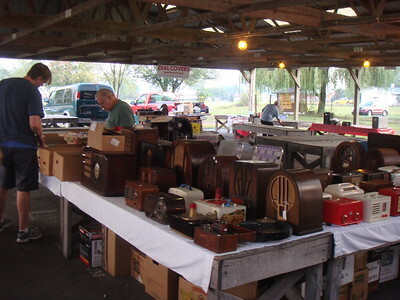 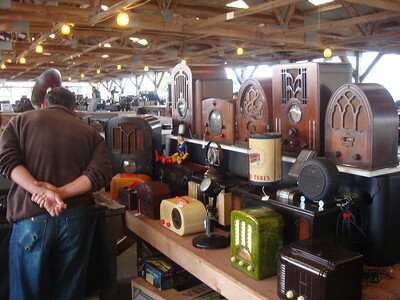 When it's the twice yearly Kutztown antique radio meet! 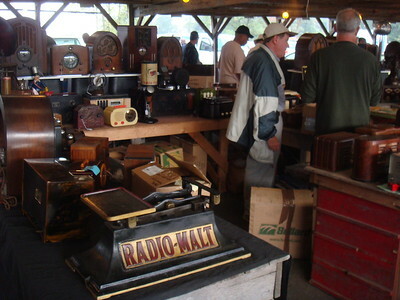 As always the Delaware Valley Historic Radio Club and our hosts at Renninger's Promotions did a smashing job putting this event together. 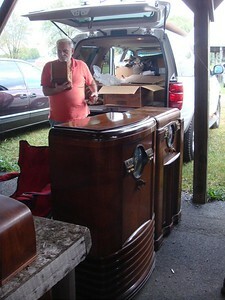 Be sure to click "START SLIDESHOW". 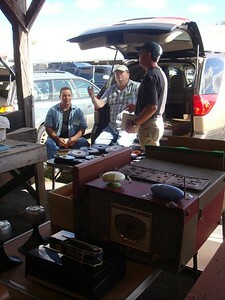 the Console Campfire and the auction. 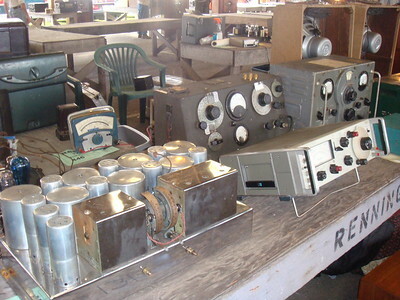 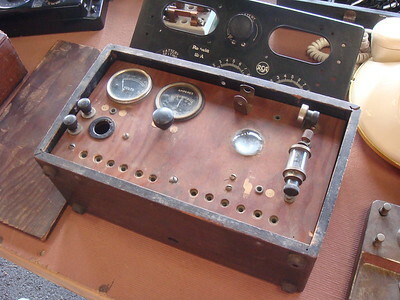 No usable radios or parts were harmed in the making of these films except one ball switch. 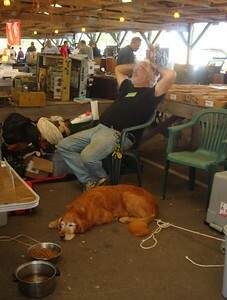 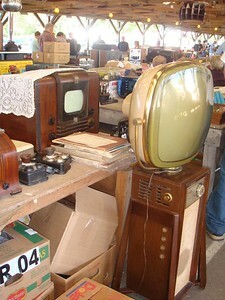 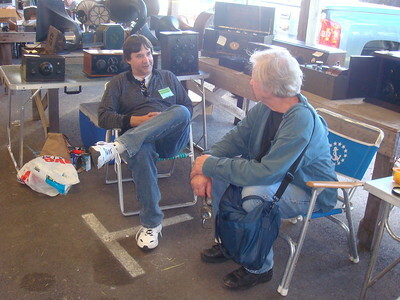 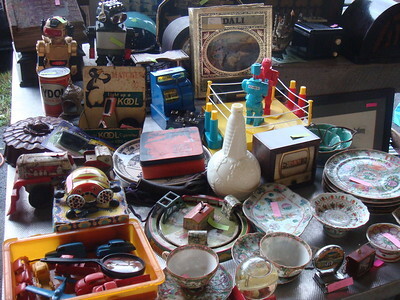 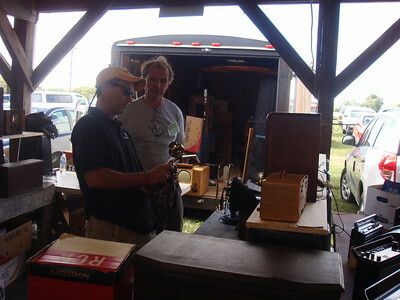 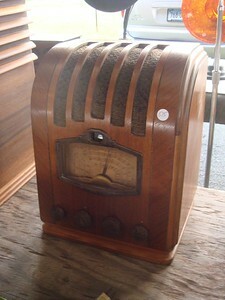 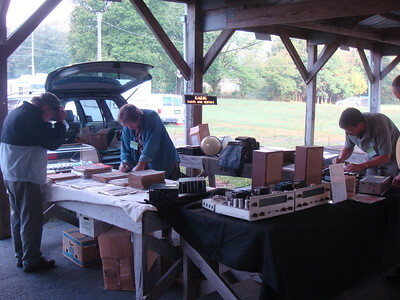 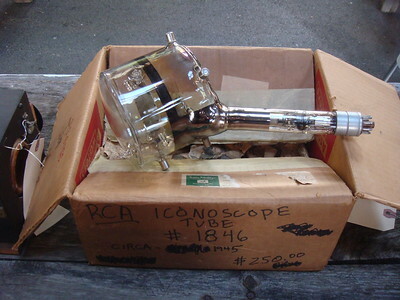 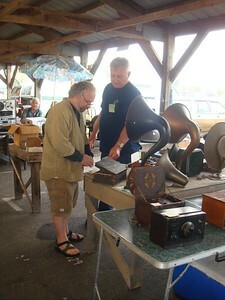 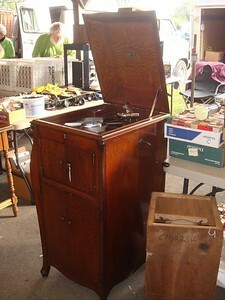 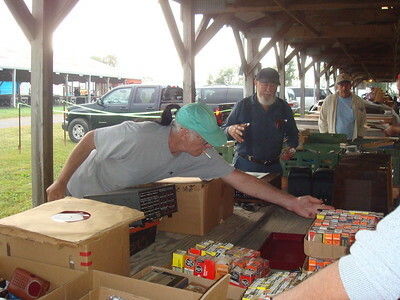 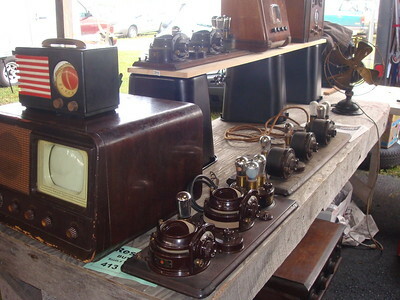 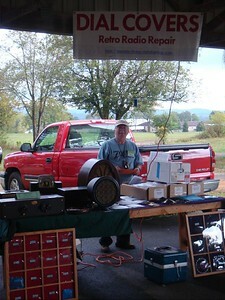 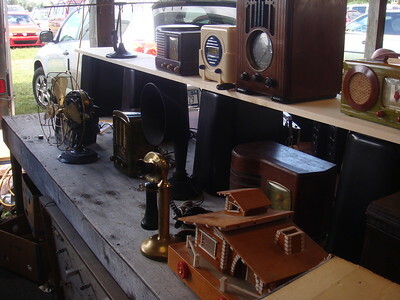 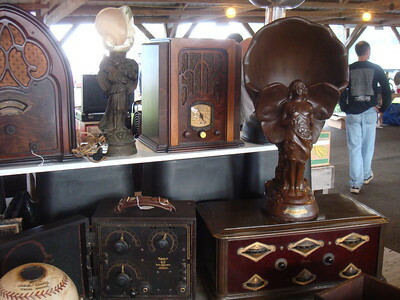 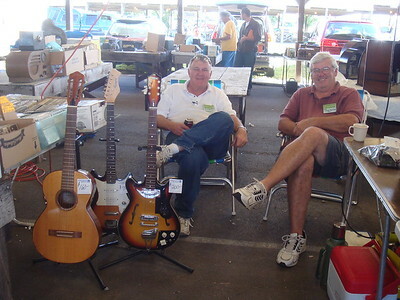 The flea market featured a record number of sellers, and I myself had great sales success. 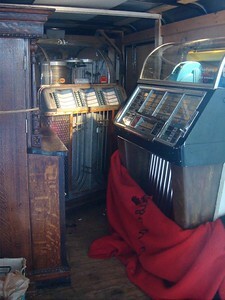 I can't wait for May 2011, see you then!